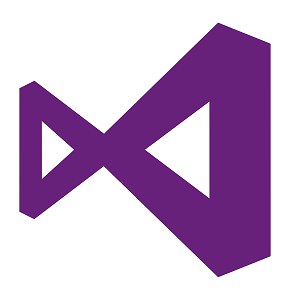 I enjoy working with my different languages and integrated development environments (IDE). 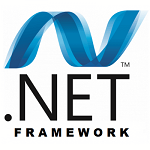 My primary focus has been on using the .NET framework to implement windows and web applications using the C# and VB languages. Explore my Pages to discover my skills, work experience, and project examples. Select a Category or a Related Topic “Tag” (if available) to jump right down to related Post(s) on the topic.